Built for durability, the transitional design of Freelance side chairs works well in lobby areas, workstations, and offices. 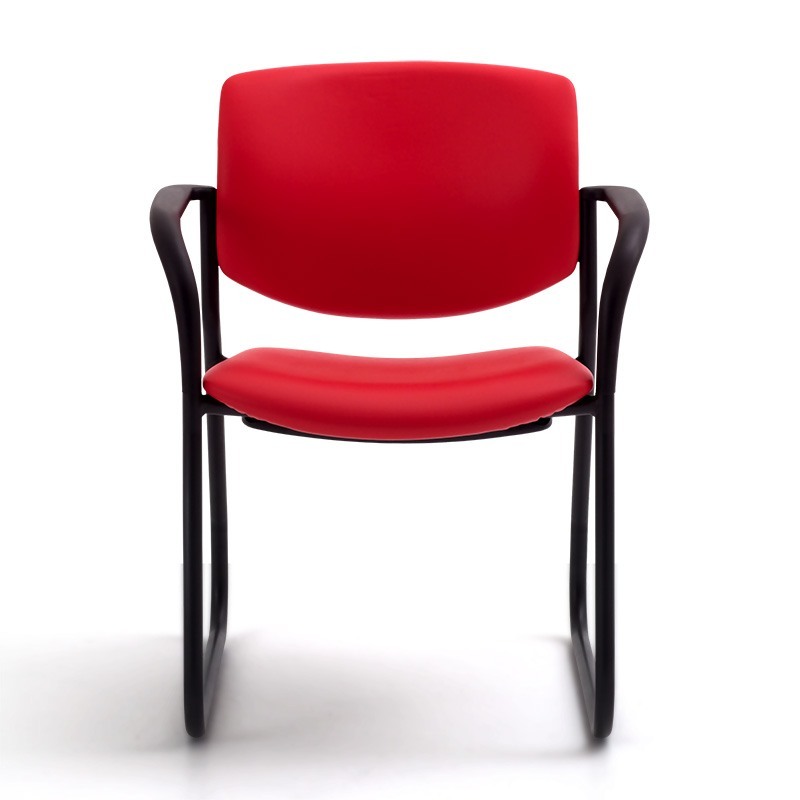 Freelance is a broad collection of 4-leg, sled, and bariatric chairs, counter and bar stools. Three frame and arm finish combinations create variety, with options for casters, arms, book racks, and tablet arms for ultimate mobility and flexibility in training rooms and collaborative spaces.